The Raleigh Acupuncture Hypothyroid treatment boosts energy, mood and memory in patients with low thyroid. Read more to learn about our safe, natural treatment. Hypothyroidism is an under active thyroid gland. The thyroid gland isn’t making enough thyroid hormone to keep the body running properly. Hypothyroidism means there is too little thyroid hormone in the blood. This creates an imbalance that triggers a host of unpleasant side effects including fatigue, feeling cold, depression and forgetfulness. The Raleigh Acupuncture hypothyroid treatment stimulates your body to combat the symptoms of hypothyroidism. Patients feel more energy, warmer, less depressed and have better memory. Acupuncture is all about balance. The symptoms we suffer from (fatigue, pain, depression, etc.) are caused by imbalances in our body. No one is born with pain. It develops over time as our body is thrown out of balance by injury, stress, trauma or illness. Acupuncture heals pains by going back to the root of the problem and correcting the imbalances responsible for them. When you come to us with a diagnosis of hypothyroidism, we conduct an intake exam to determine the imbalances you have. Our treatment focuses on restoring that balance. And the result is better health. Most of the common signs of hypothyroidism are reduced as a result of our treatment. Debilitating fatigue is lessened, dark mood is lifted, feeling cold in the body is replaced with normal temperature, and pain is reduced. And it all happens naturally by bringing your body into closer balance. The Raleigh Acupuncture hypothyroid treatment is very relaxing. Our needles are sterile, single-use, and hair thin. You will hardly feel them. Many of our patients fall asleep during their treatment. While you rest, the acupuncture is restoring balance. It’s a wonderful, natural healing process. To learn more about other conditions we treat with acupuncture click ALL CONDITIONS WE TREAT. 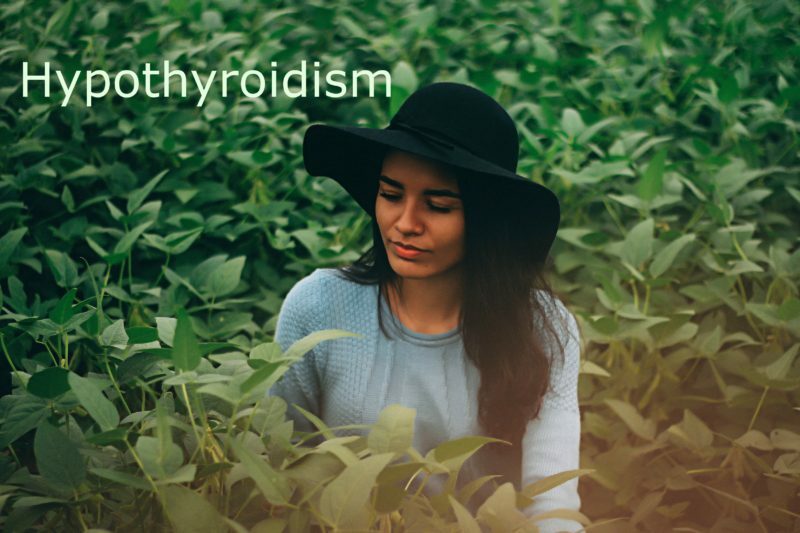 Raleigh Acupuncture hypothyroid treatment works best to combat the negative symptoms of hypothyroidism. Boost energy, improve mood and concentration. Last year I was diagnosed with hypothyroidism. My symptoms were severe foggy brain, poor concentration and unexplained weight gain. I was put on hormones, which helped a bit, but still could not shake these problems. Research led me to Raleigh Acupuncture. Jade was amazing. Her treatments totally made my brain work again. And the weight is coming off. Jade is kind and patient. She understands what I’m going through. I highly recommend Jade and Raleigh Acupuncture. I went to Raleigh Acupuncture for low thyroid. I was tired all the time and depressed. The treatments helped alot. I go monthly now and feel normal again. I recommend Raleigh Acupuncture for treating low thyroid.